Are you looking for a local accountant in Auckland who cares? RSM New Zealand (Auckland) are a team of accounting and taxation specialists that build strong relationships based on a deep understanding of what matters most to you. We take the time to understand your business, strategies and goals, and draw on the power of our global network to deliver insights tailored to your precise needs. We learn what's important to you and about your business by listening to you, because no one knows your business better than you. The world is changing rapidly. With constant advances in technology, communications and infrastructure, barriers are disappearing and the business landscape is becoming more global every day. In this fast-paced environment, you need advisors who think ahead and respond quickly to your changing needs, who will put risk in the spotlight, and who will continually look for new opportunities for your business. 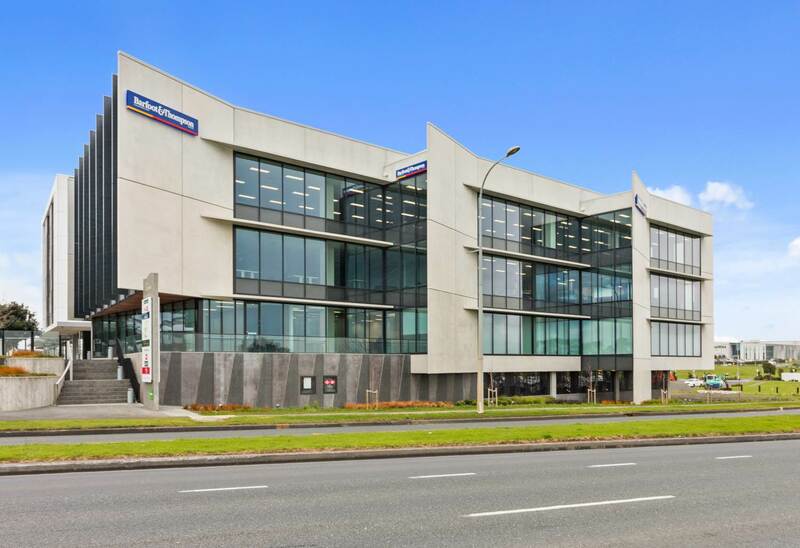 RSM New Zealand (Auckland) has maintained a strong presence within the region over the last 70 years by helping clients reach their goals, maintain optimum levels of operation with regard to business activities and being their trusted advisor when times are rough. RSM New Zealand (Auckland) empower you to move forward, make critical decisions with confidence and take full advantage of the opportunities on the horizon for your business. It is strong, collaborative approach that differentiates us. When you work with RSM, you have access to our worldwide network of audit, tax and consulting firms. Together, we will provide you with skills, insights and resources, and a commitment to helping you achieve your goals. Wherever you are in the world, you will enjoy the same seamless service that combines astute local knowledge with the global expertise of our senior advisors. We will bring you the insight and experience of our global team to help you get to where you need to be.